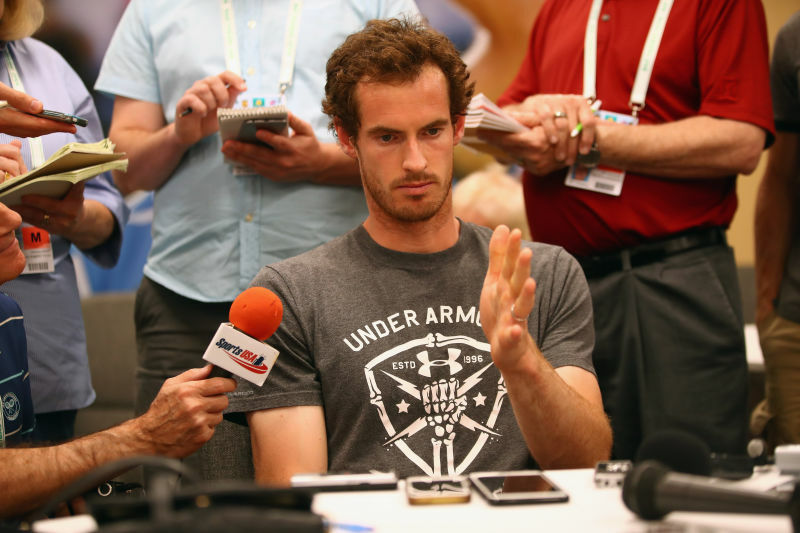 Tennis players do press constantly; it’s part of their job. They field questions about all the unforced errors on their forehand, why their first serve was so effective, or what does it feel like to pull off an upset like this, and they generally give tame and compact answers. So the journalists can write off of a central and accurate account of what was said at a presser, the tour employs a transcription service. These people have perhaps listened to more tennis players more carefully than anyone else in the world. (They have now also faced the challenge of transcribing Overwatch character names phonetically.) 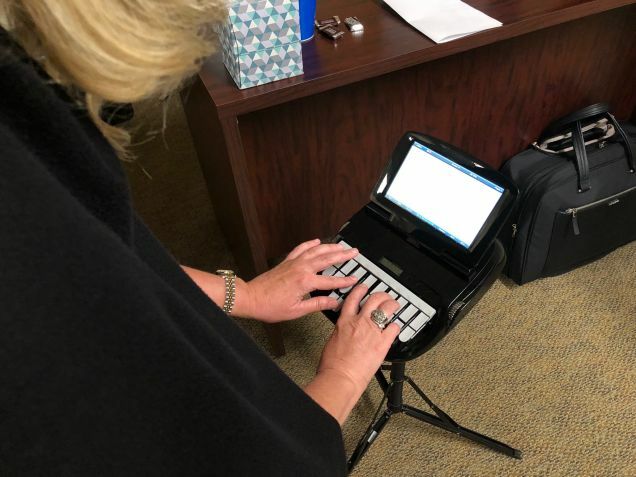 Linda Christensen, who helps to produce the official transcripts for the Indian Wells Masters and has worked various tennis tournaments for over a decade, told me what she’s picked up on the job. Deadspin: You’ve been doing this for 11 years. Across those years you must see a total range of players from different countries, different accents. Are there certain accents that you’re especially familiar with now, or others that are still tricky? Christensen: Some are still tricky. Quite honestly because we deal with speed as well, the funny part of that is the hardest speed-wise are the English speakers. The Australians and the Americans. Sometimes it’s difficult to understand the English as in—even Andy Murray sometimes can be a little tricky, or he was in the beginning. Yeah. But the Aussies, especially if you are having Australian journalists asking an Australian player, they talk on top of each other and they anticipate what they’re gonna say. Is there slang that’s sometimes hard to keep track of? What questions do you hear the most of? Are there any questions you hear so many times that you just tune out the answers?